A buyer persona is a representation of your ideal customer based on research and data from your existing customers. Creating robust, detailed buyer personas is a key component of any franchise marketing and sales strategy. 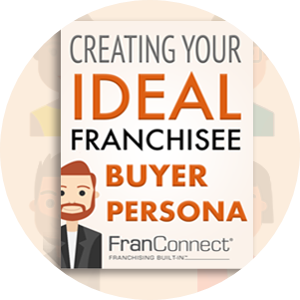 Complete this worksheet for each of your franchisee buyer personas, and share with your sales and marketing teams.